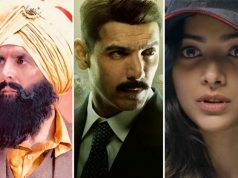 In the year 2017, Hindi Cinema has witnessed decent number of successful movies. 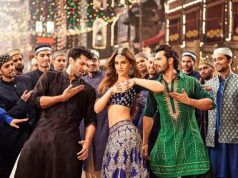 Many anticipated offerings opened to a strong note but got failed to maintain the pace due to unfavorable response from audience as well as critics.As a result, 2017 hasn’t come out in complete favor of the industry. 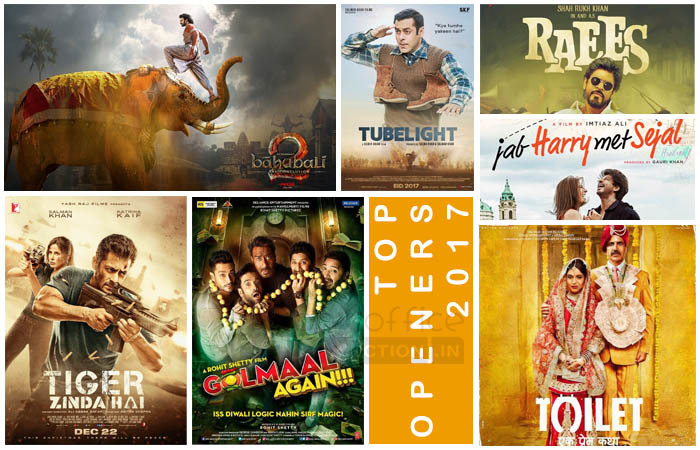 Checkout the list of highest opening Hindi films of 2017, also the highest grossing Hindi films of 2017.